Want to highlight something special or a way to recognise achievement? Use these star stickers for that extra special touch. 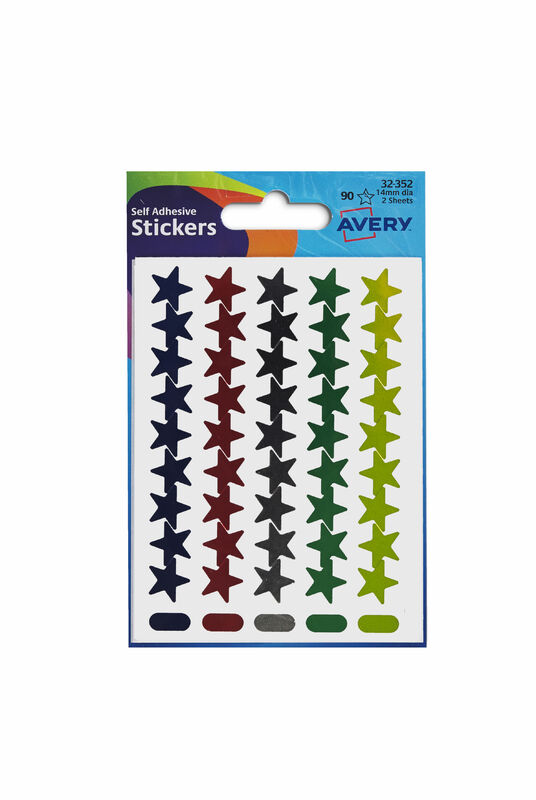 You can brighten up someone’s day with these shiny star stickers. They come in a range of assorted colours so you could award different coloured stars depending on what has been achieved . 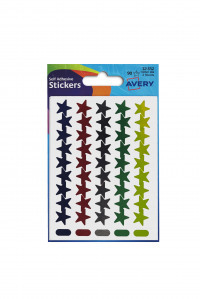 These star labels are also great for card making and other decorations. These stars are 14mm in diameter and there are 90 star stickers per pack.